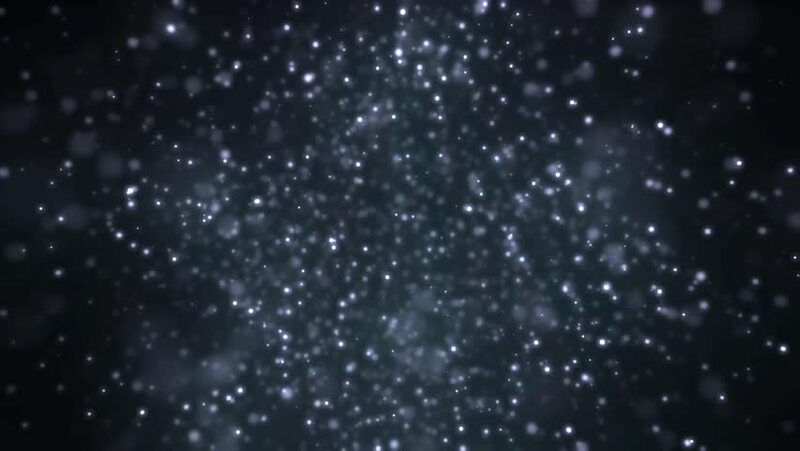 4k00:25Abstract background animation with particles floating. Animation of softness. Backdrop texture with motion. hd00:20Beautiful rain drops fall in slow motion. Loopable.